Sometimes you just don't want to leave the beach or take the time for a sit-down meal. 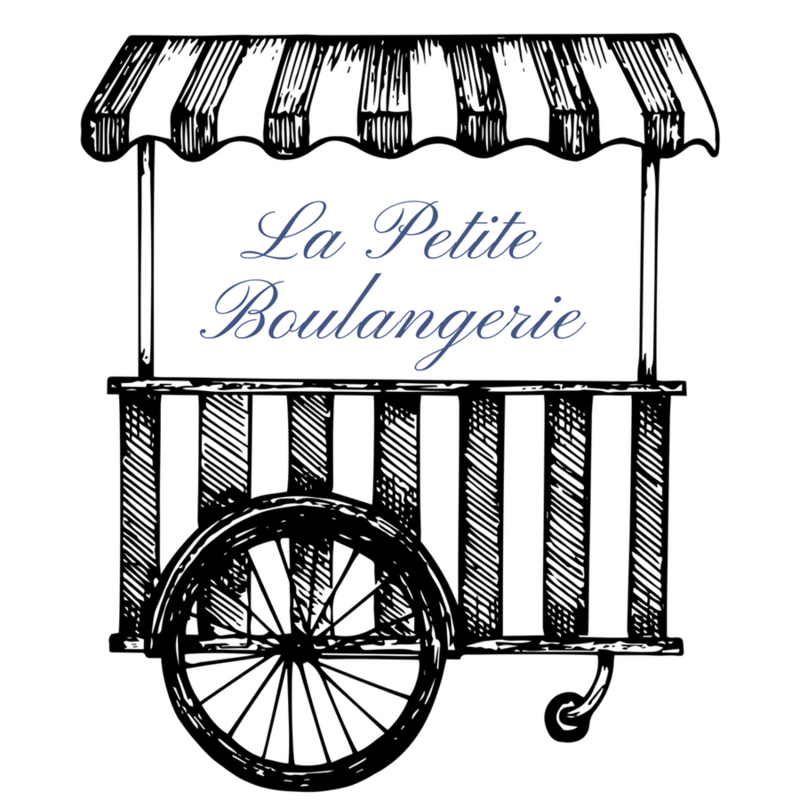 This weekend we are launching our La Petite Boulangerie Cart, the perfect solution to this quandary! We'll be offering fresh baked pastries, Chef Anthony's Parisian sandwiches, chips, coffee, waters, and sodas... all grab-and-go and ready for a beachfront picnic! "Tablas Creek is a staple on the Central Coast, a leader in sustainability and farming practices, and one of the most important wineries for the region, historically speaking." Our Sommelier Jenna Congdon has high praise for this month's Spotlight Winery! The winery's founder Robert Haas paired up with Château de Beaucastel's Perrin family over 30 years ago to bring Rhône varieties to the westside of Paso Robles. "These wines are truly the closest expression to France's Southern Rhône blends in all of Paso Robles, in my opinion. So naturally they pair perfectly with Chef Anthony's cuisine," says Jenna. Today, Tablas Creek has just achieved Demeter Certification in Biodynamic farming and is a recognized and respected brand, all over the world. We're offering these four wines by the glass all month long. Come enjoy these French-inspired wines with our French-inspired fare! Welcome Our New Wine Director! We’re thrilled to introduce our new Wine Director, Certified Sommelier Jenna Congdon. Jenna brings to us over 15 years of sales and service specializing in both local and imported wines, and is passionate about sharing her knowledge in fun and inspiring ways to our guests and staff! "Wine shouldn't be stuffy, it shouldn't be intimidating, but it's understandable why it can be seen that way. It should be fun, inspiring and fascinating! There is so much to learn about wine, even for someone like me who has made it her life's work to do so!" Her favorite wine on our list? "I love them all, obviously... but I'm a sucker for Champagne. The Michel Dervin Blanc de Noirs is an incredible value from a small producer. Champagne is one of my favorite food-pairing wines... and really should be an every day beverage!" You can find Jenna on the floor every Friday and Saturday here at The Blue Moon! "Come see me and let's talk wine!" Friday is National Wine Day! Celebrate with us and choose from a carefully curated selection of French and American gems! You can always take a bottle to go at 25% off the wine list price as well. Drink well, friends! We will now be open on Mondays, beginning Memorial Day! We love seeing the pictures you share on Instagram. Here are a few of our recent favorites!